Dmitry Kurilo is a software engineer. He lives in London, UK. In 2013, co-founded “Dry Fire Timer” which makes people become better at their sports. More than 1000 copies distributed, mostly in the US. During 2014–2015 worked on mobile iOS and Android apps at Toggl and Spappl. 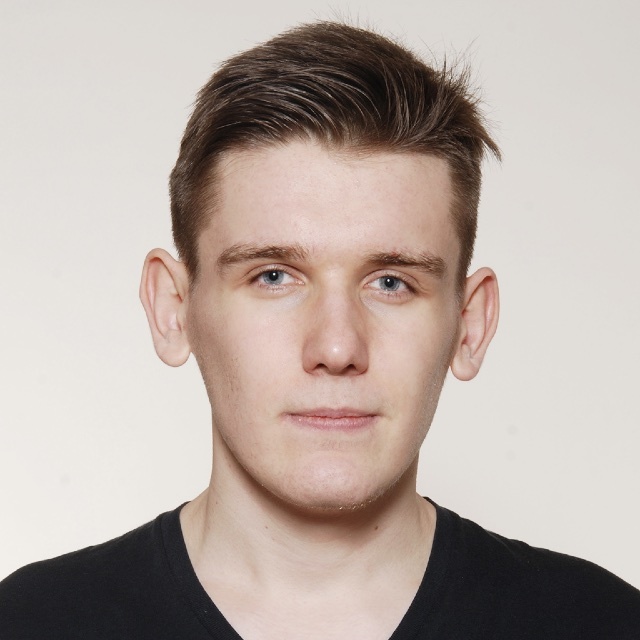 In 2016, Dmitrij is a first employee on the MSQRD team, overlooking iOS application development. This is shortly after the team won the Garage48 Hackathon in Minsk, where the prototype of the app was developed and demonstrated. MSQRD received immense traction and reached over 50 million downloads. During its peak popularity in February 2016, it had more than ten million MAU. Acquired by Facebook in March 2016. In 2016, entered and won the contest “Startup Battle 2016” with AI-powered app “Virtz”. He moved to London in 2017 to engineer AR/VR at Facebook. Graduated with a Bachelors in Computer Science the same year. MSQRD achieved its success while Dmitrij was still attending university. In 2019, Dmitrij is recognized as an Exceptional Talent in Digital Technology by the Tech Nation and the UK Government. Hobbies include running, cycling and swimming. Software Engineer @ Facebook. Runner. Living in London.